Charge your GPS as you drive with this 12 V adapter cable. Perfect for use in a second vehicle, this item is not a replacement cable for the MSN® Direct receiver with integrated vehicle power cable that is included in the box with some units. 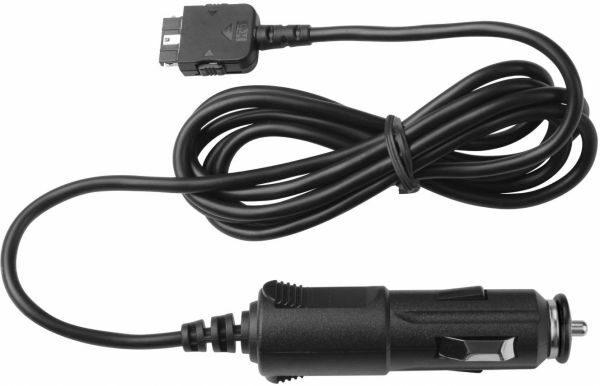 Garmin StreetPilot c550 12v Cigarette Lighter Adapter This 12V car adapter fits the Garmin StreetPilot C550. Charge up your GPS while you drive!